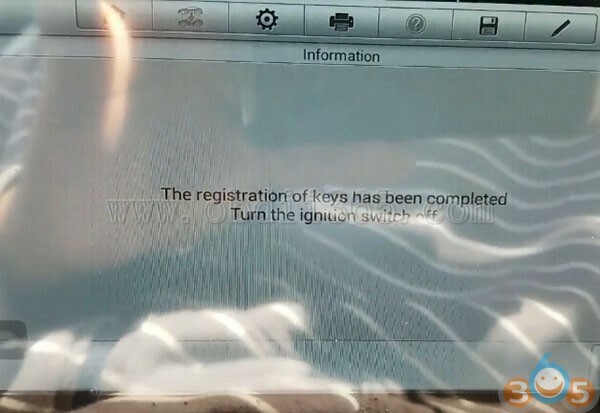 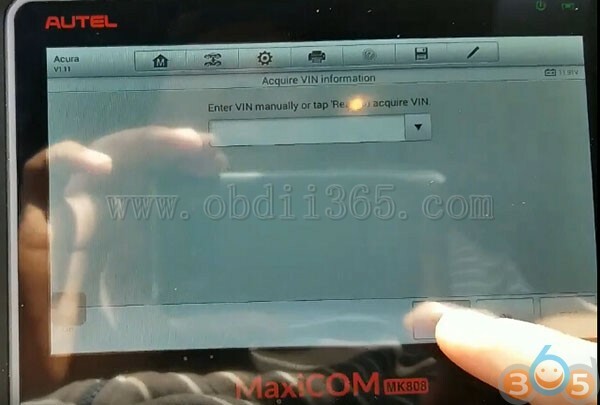 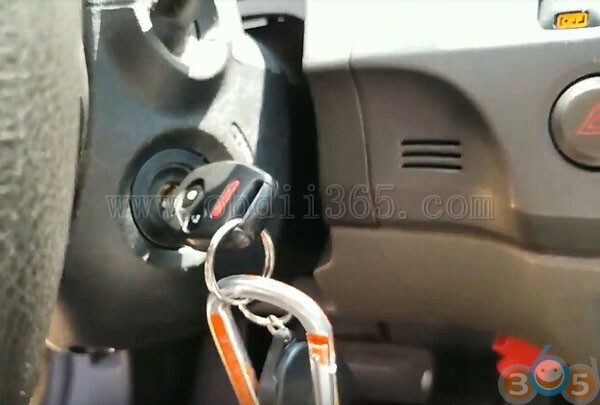 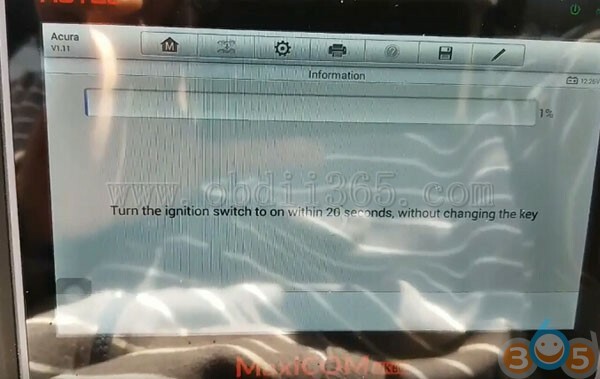 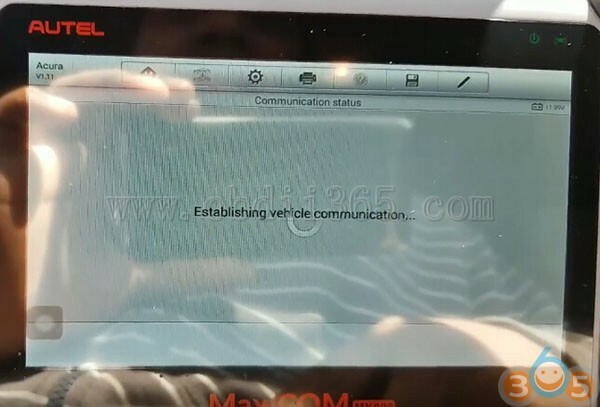 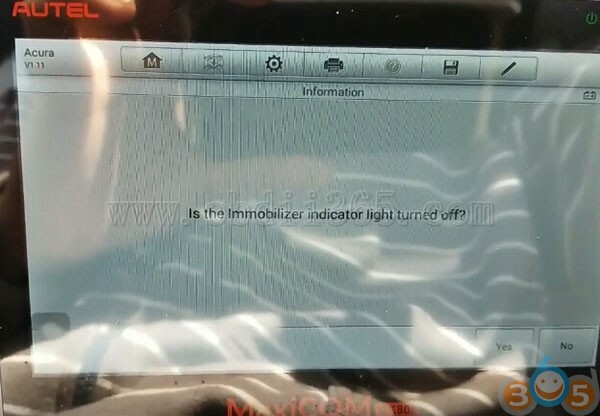 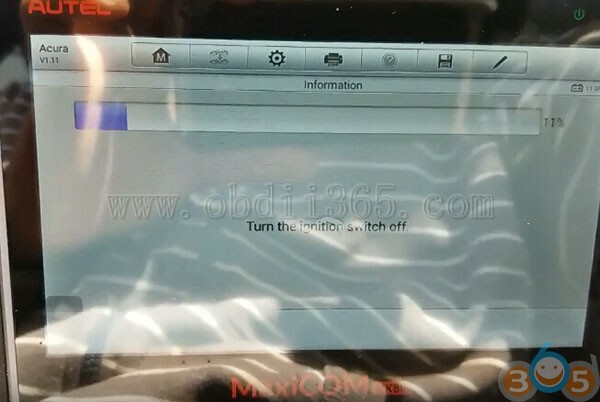 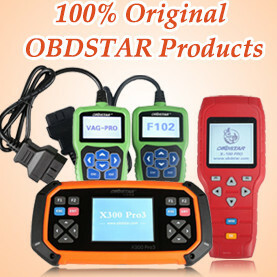 Today, we obdii365.com engineers has confirmed the immobilizer function of Autel MaxiCOM MK808! 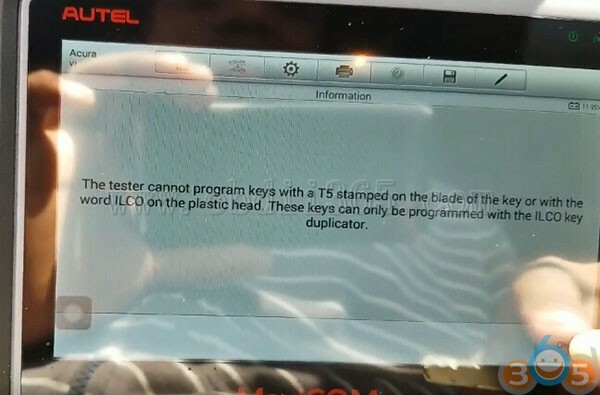 100% tested on a Honda Acura and it’s working. 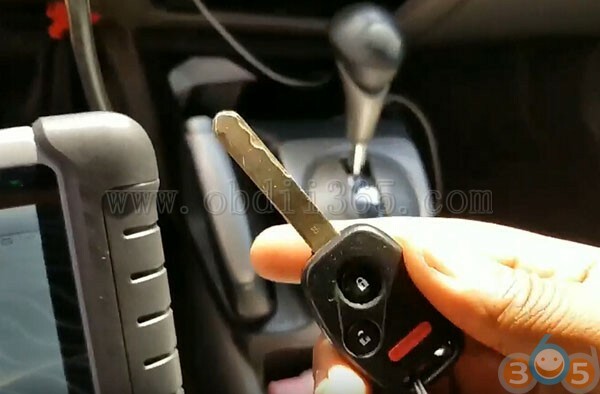 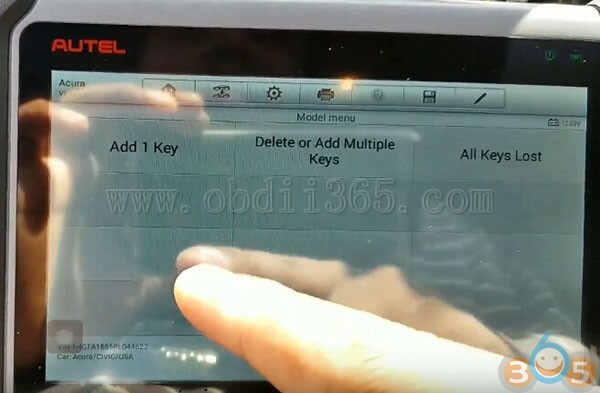 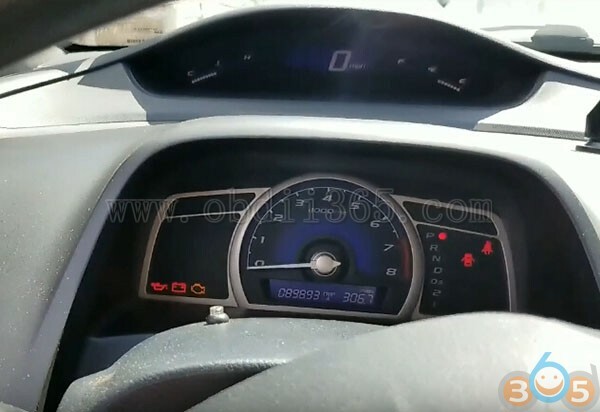 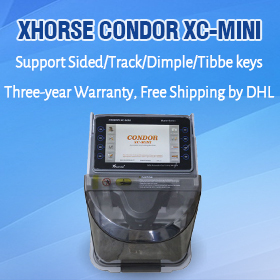 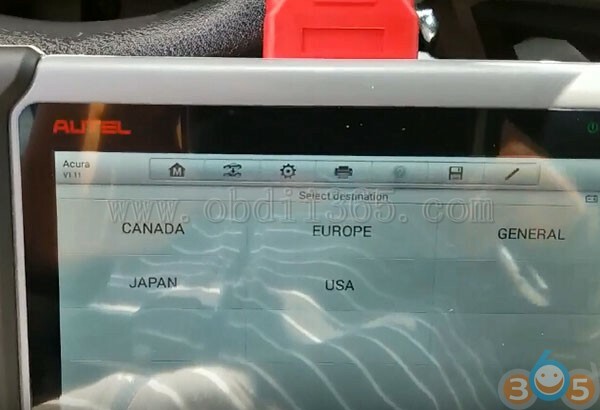 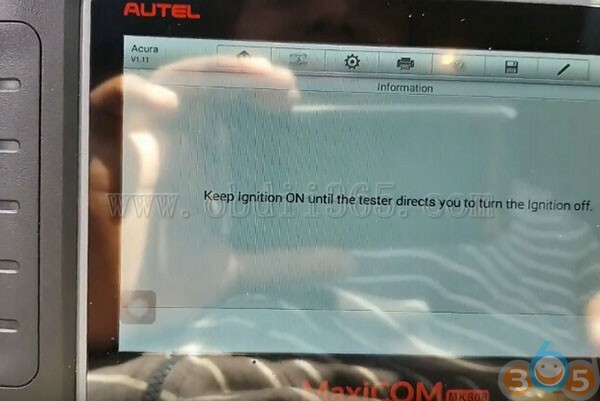 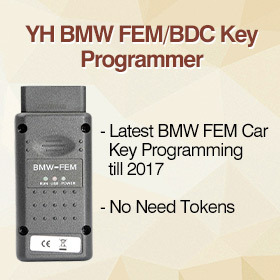 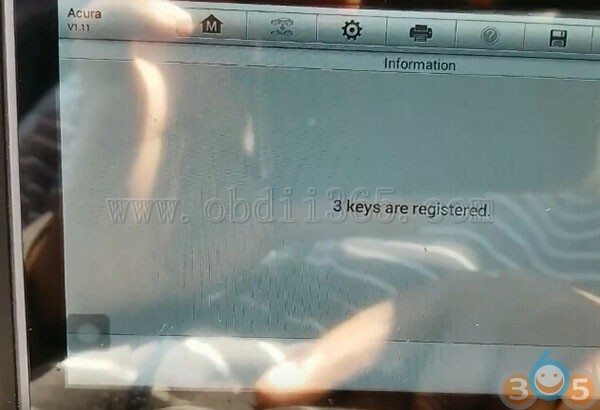 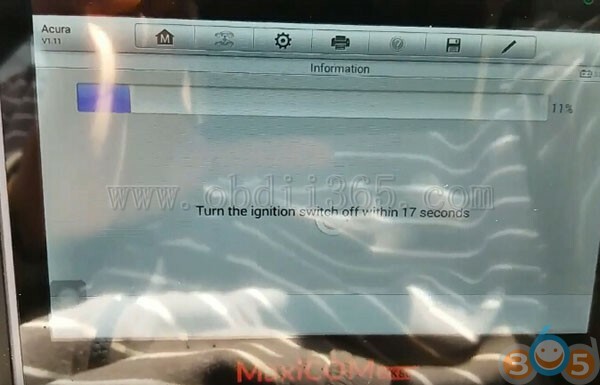 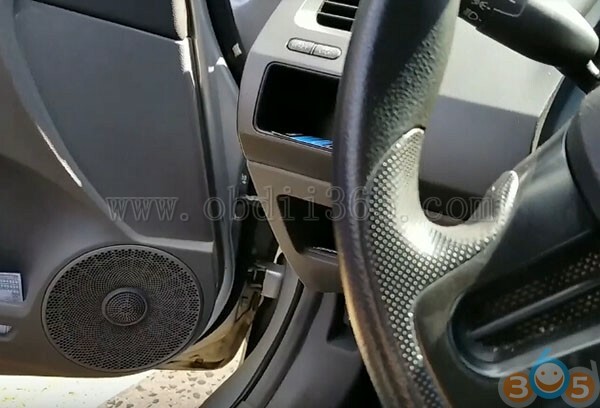 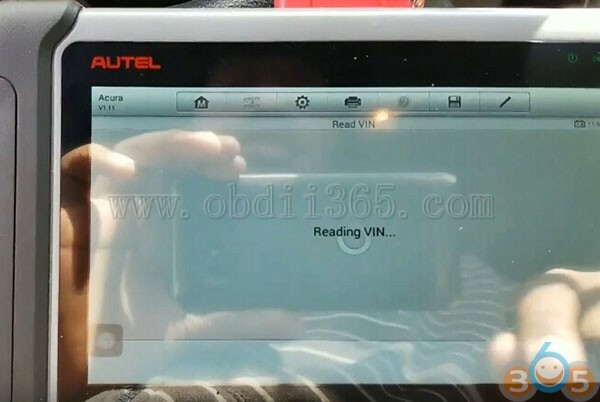 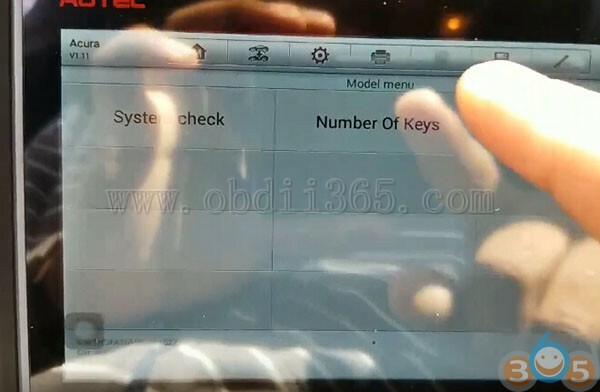 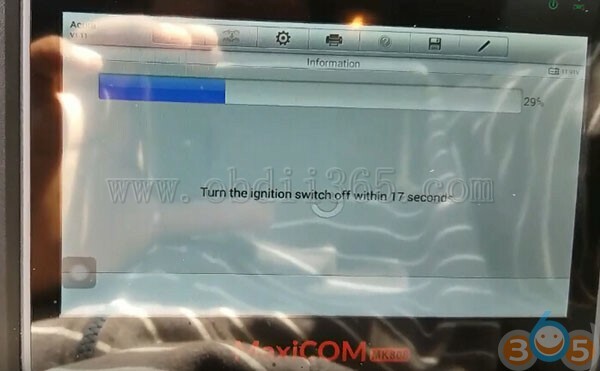 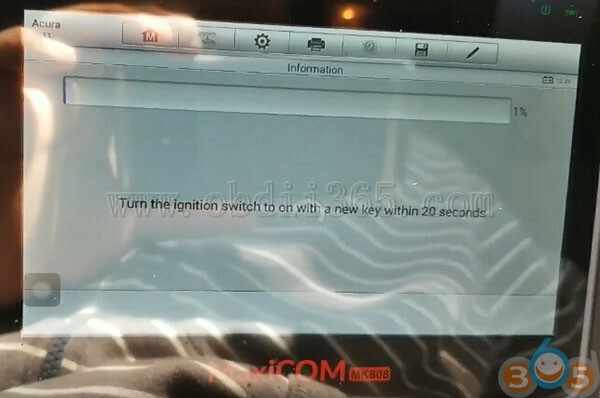 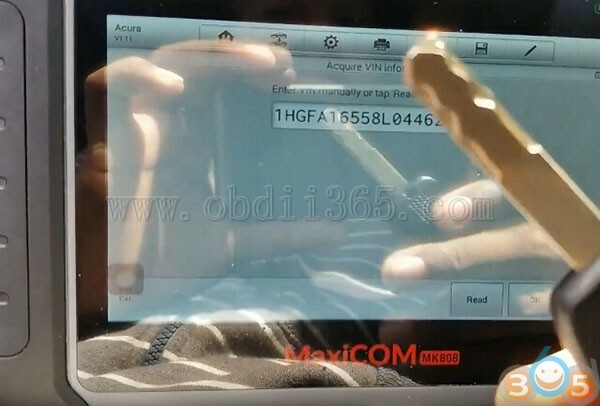 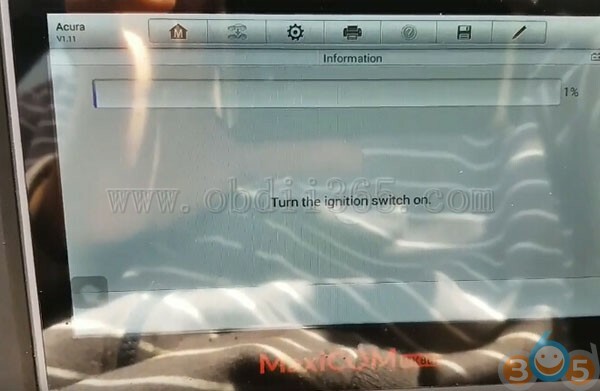 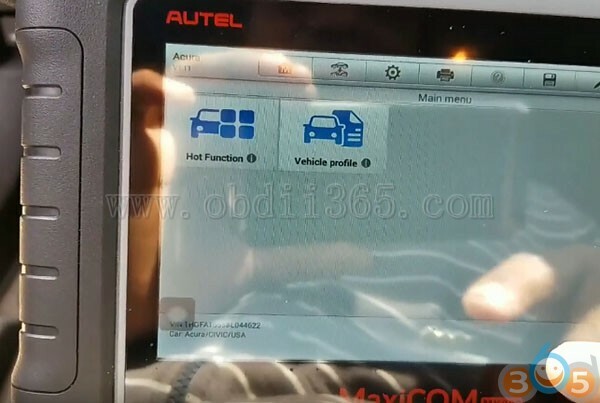 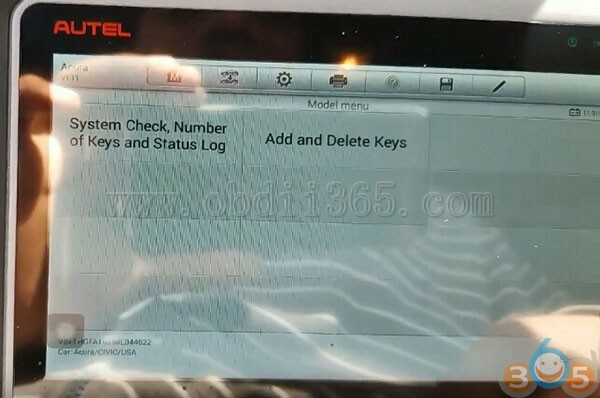 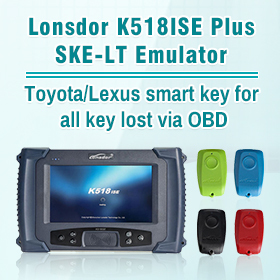 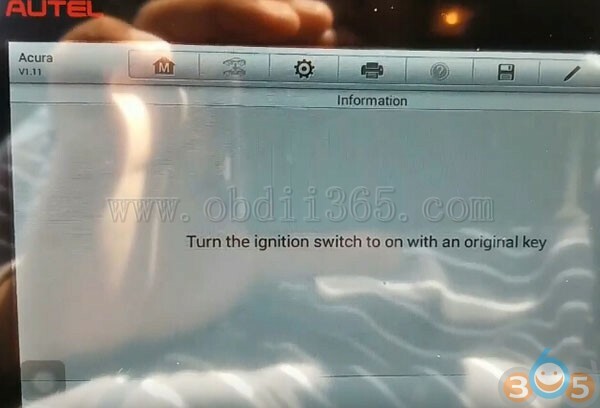 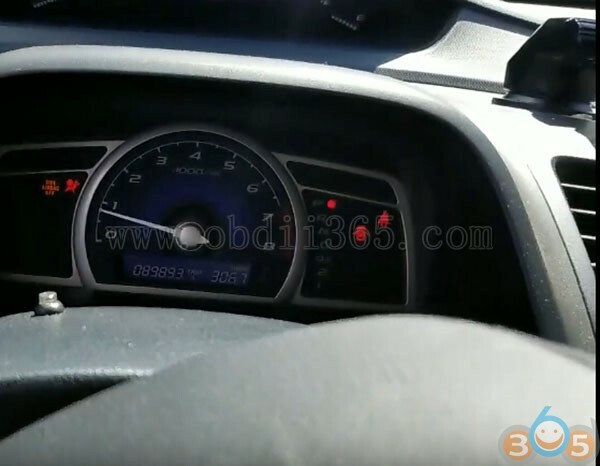 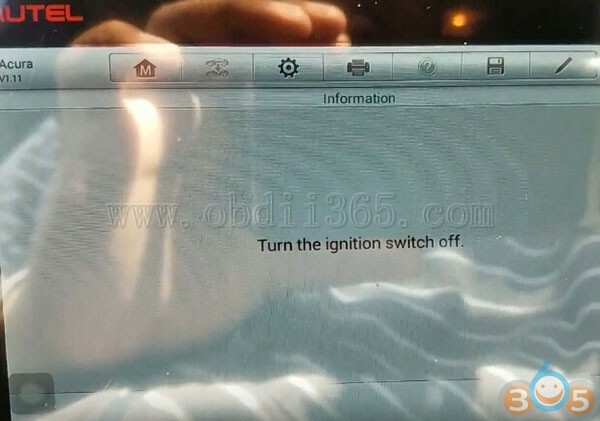 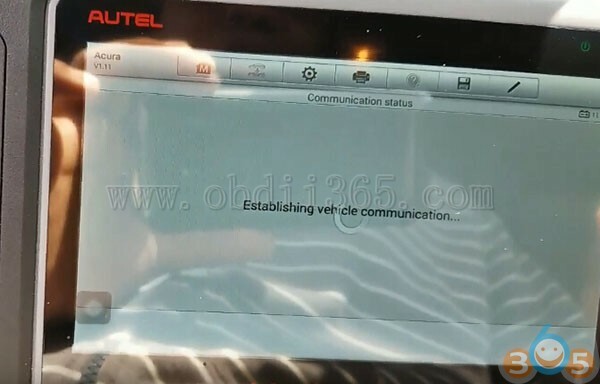 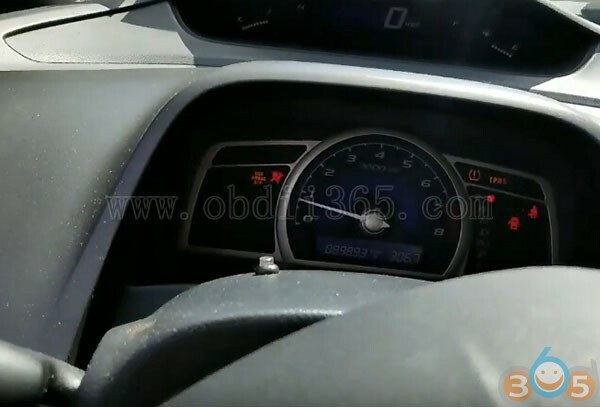 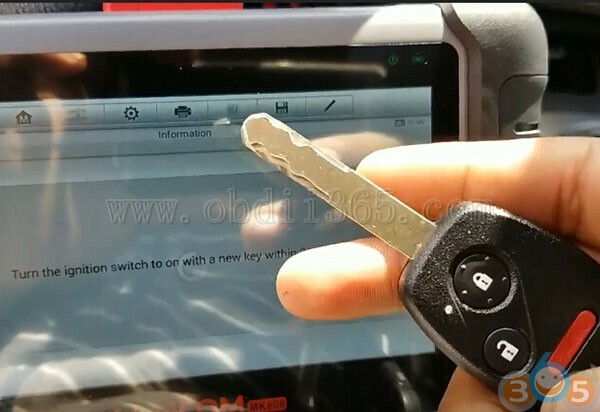 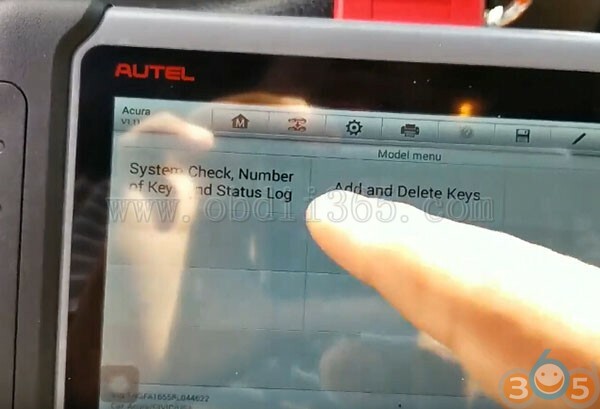 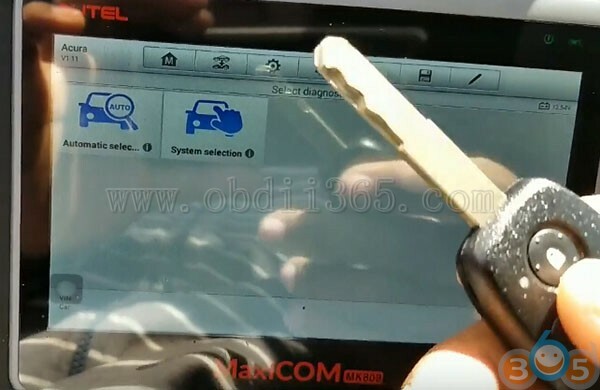 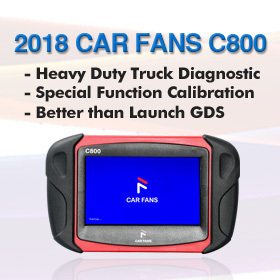 Autel MK808 immo function is verified to work on Honda!